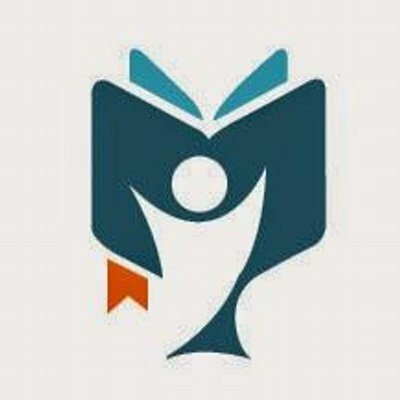 The American University in Cairo offers scholarships for refugee students wishing to complete an undergraduate programme in Egypt during the 2019/2020 academic session. The Refugee Scholarship in Egypt has so much in stock for its winners. Take your time and go through this article, the World Scholarship Forum has arranged all the details you need to win the Refugee Scholarship 2019. Hold a high school certificate in AY 2018-2019 or be a transfer student with no more than (one or two years) in the current university.